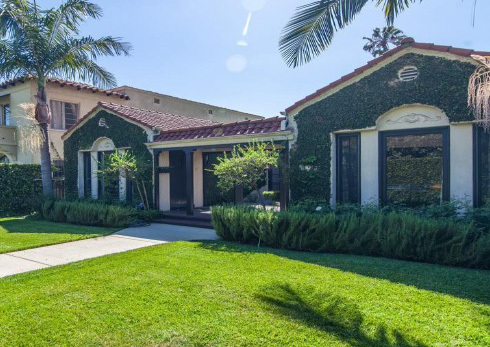 The borrower, an experienced real estate broker and investor, was purchasing a property in West Hollywood and cross-collateralizing their primary residence in Atherton. 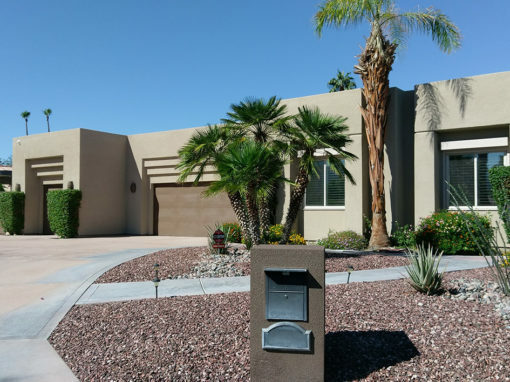 They needed to close escrow on the new property in a competitive bidding situation, and First Bridge Lending came in to fund the loan quickly in order to secure the property. The loan amount totaled $1,800,000 at 60% LTV for a 12-month term. 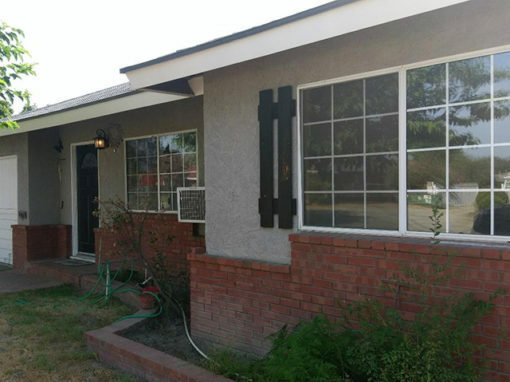 First Bridge Lending agent Louis Bardis facilitated this deal and helped the client close escrow on their new home nearly $100,000 below other buyers’ offers by funding the loan in 10 days. The borrower, a buy-and-hold investor, was looking to purchase a new property to rent. 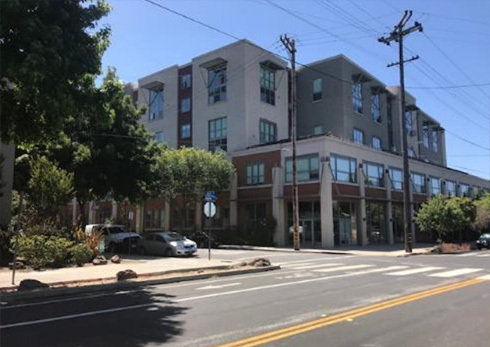 The borrower purchased a condo in Emeryville using their current primary residence in San Francisco as collateral. The borrower came to First Bridge Lending for assistance with a flip loan after working with another lender who was unable to perform.